Browse:Home Znad Wilii The Department of National Minorities will grant over 40 thousand Euro to the Polish minority. The Department of National Minorities will grant over 40 thousand Euro to the Polish minority. 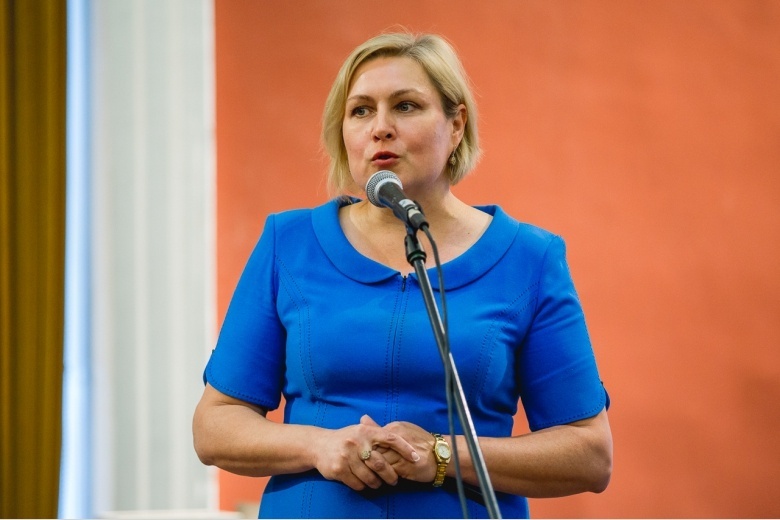 In 2019, the Department of National Minorities at the government of the Republic of Lithuania will allocate EUR 271 thousand for projects related to the development of the culture of national minorities. Polish organisations operating in Lithuania will receive over 40 thousand Euro. The beneficiaries included Polish social organizations, folklore groups, schools and the media. The department will co-finance four projects of “Macierz Szkolna” for a total of 4200 Euros. Branch of ZPL Trakai Region will receive 4000 Euros for the implementation of three projects. “Zgoda” will receive 2800 Euros for the implementation of two projects. The state institution will support, among other things, a concert celebrating the 30th anniversary of the Polish band. The House of Polish Culture will receive support at the level of 5000 Euros. This year the Polish communities in Kėdainiai and Kaunas will also receive co-financing. The list also includes projects submitted, among others, by the Eliza Orzeszkowa Junior High School in Biała Waka and Rafał Kalinowski Junior High School in Niemież. The Department will also transfer money to the Polish media in Lithuania. The Foundation for Charity and Support of Radio Broadcasting “Znad Wilia” will receive 4000 Euros, while “Kurier Wileński” will receive 2000,000 Euros. Here you can see the whole list.